ou clip in, climb and sprint, and by the second-to-last song, you're full-on zen. The meditative state you reach at SOUL is working wonders. "What I thought was just going to be a normal cycling class turned out to be a dance party and meditation [session]." "SOUL is like meditating at an extreme heart rate; whenever I stray, I have to come back to my breath." 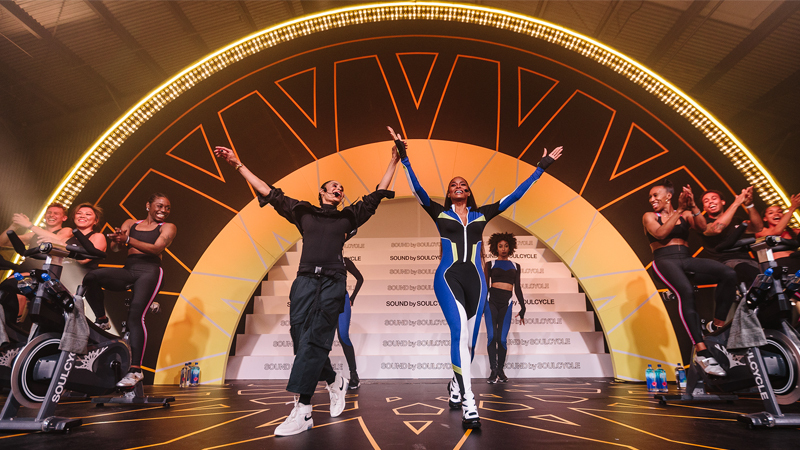 "I embraced the SoulCycle mission and was inspired by its inspirational, meditative fitness experience." 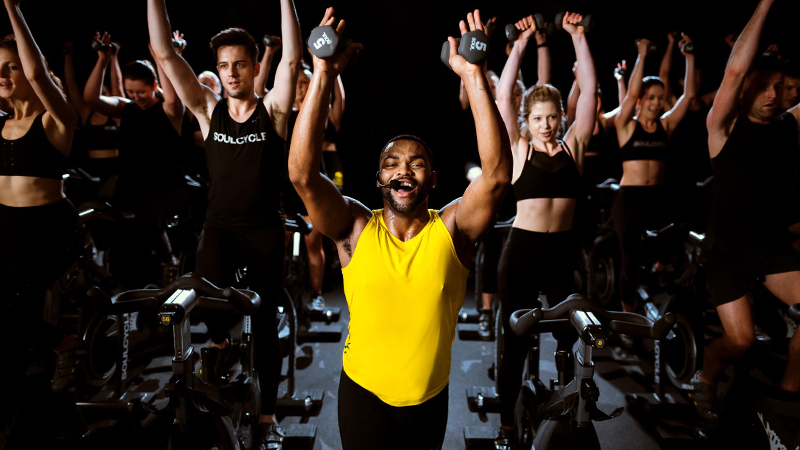 "SoulCycle is my movement and meditation, bringing me deep within by creating a beautiful sense of inner peace mixed with strength!" 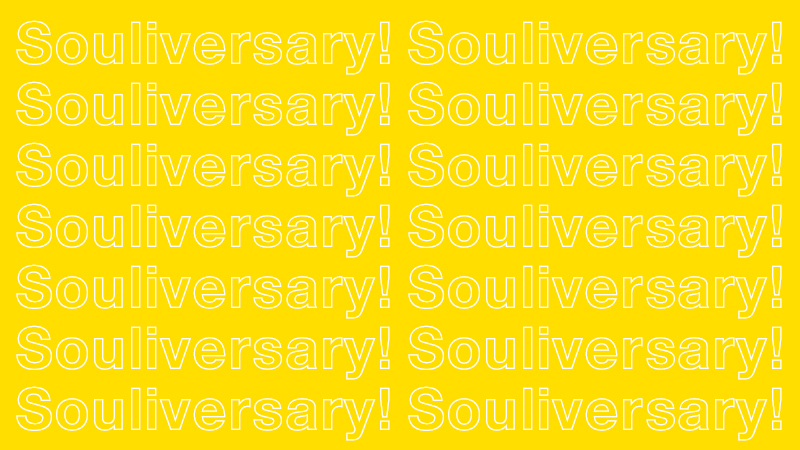 Riders Shir Shelef, Regitze Ladekarl, Stephanie Marks, and Jen Meiseter aren't alone — the meditative feeling you experience at SoulCycle is real. Psychologist Mihaly Csikszentmihalyi studied the concept of "flow" in his 1990 book, Flow: The Psychology of Optimal Experience. While the publication hit shelves more than 15 years before the very first SoulCycle studio opened its doors, Csikszentmihalyi's work explains a lot about your time on the bike. “The best moments usually occur when a person’s body or mind is stretched to its limits in a voluntary effort to accomplish something difficult and worthwhile,” he wrote. Sound familiar? When you choose to clip in and push yourself to reach new heights, your brain reacts with the peace of meditative flow. Need a little help getting there? 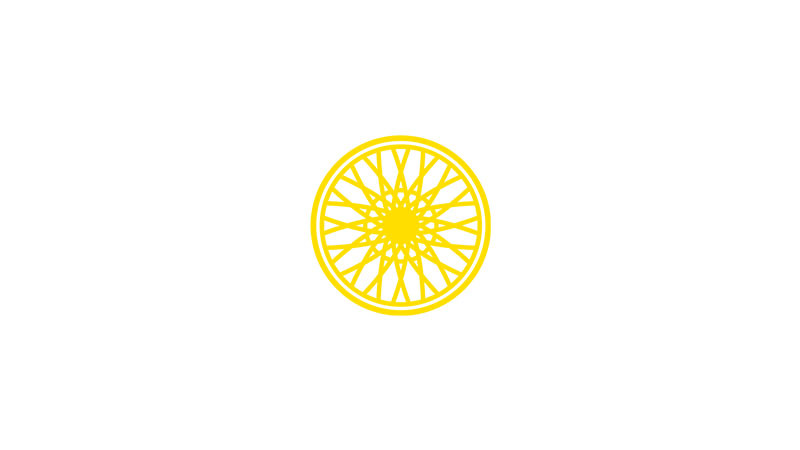 Take a listen to SoulCycle's meditation playlist, below.